Everybody’s thinking about how they’re going to furnish their outdoor rooms right now. The sales are everywhere! Why buy expensive furniture when you can create a stylish custom outdoor couch out of concrete blocks and treated lumber? 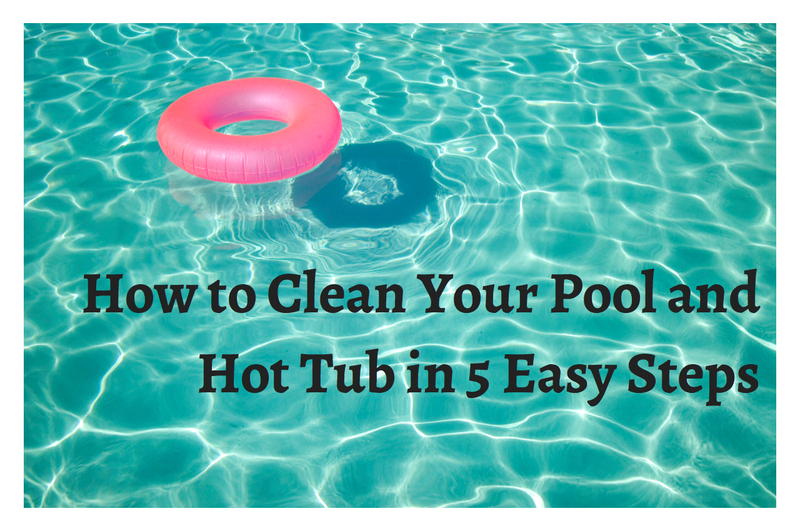 It’s an easy and inexpensive DIY project you can do in an afternoon and enjoy all summer long! If you constantly worry what harsh weather is doing to your new lawn furniture, maybe you should look into more sturdy options. A super cute couch made from concrete blocks and pressure treated boards is virtually maintenance free. 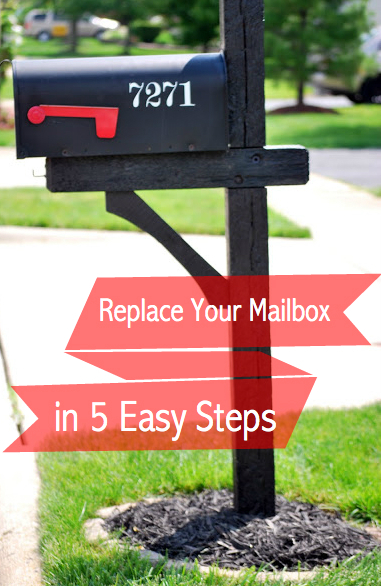 This project is so simple you’ll wonder why you didn’t do it sooner. Lay out how you want your couch to look. Move your blocks around until you find a design you like. Build it with or without a back or arms. 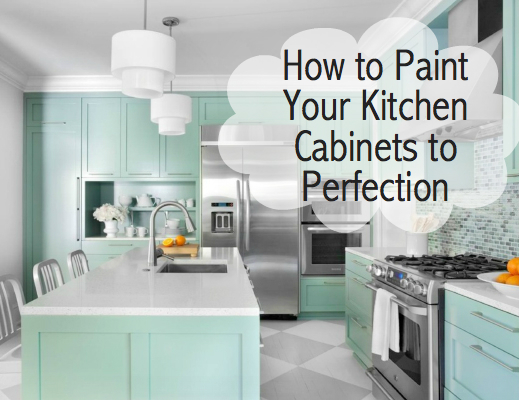 Consider pre-painting the blocks and the ends of the wood if you want a finished look. Painting before construction is quicker. Create two stacks of blocks – Decide how high you want your couch; you may need to bury your first row of blocks into the dirt to lower it to the right height. Row 1 – Stand three blocks on their end, holes to the center. Row 2 – Lay two blocks on their sides, holes to the center. Row 3 – Stand one block on end, holes to the center, to form back. Slide (3) wood poles through the blocks on the second row to form the seat. Slide (1) wood pole through the blocks on the third row to create the back. Once you have found the design you want, disassemble your practice layout and start again. This time apply concrete adhesive in between the layers of blocks to hold them in place. Allow the couch to dry overnight before attempting to sit on it. You can also bond the wood to the concrete if you want to restrict them from moving. With your concrete couch complete, it’s time to decorate. Add long cushions to the seat and back. Keep them in place by attaching a strip of Velcro to the poles and the pillows. Tying the pads to the wood poles also works. You can decorate as little or as much as you’d like. 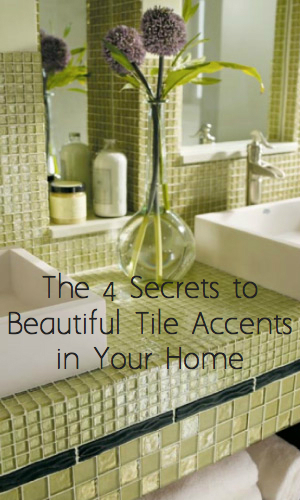 Apply decorative tiles to the seat and back to give the couch a Mediterranean feel. Place the couch up against a wall or use them as stand-alone pieces. The possibilities are endless. Concrete blocks can be used to build chairs, picnic tables or potting benches. You only have to cut the wood down to size and away you go. These inexpensive creations are perfect for any garden. They stand up to harsh weather and look great. No need to worry about expensive furniture any longer. Focus on important things like finding the perfect pillows for your new couch! From wheelbarrows and shovels to saws and paint sprayers, our expert staff is always on hand to help you find the right equipment for your next DIY deck or patio project. 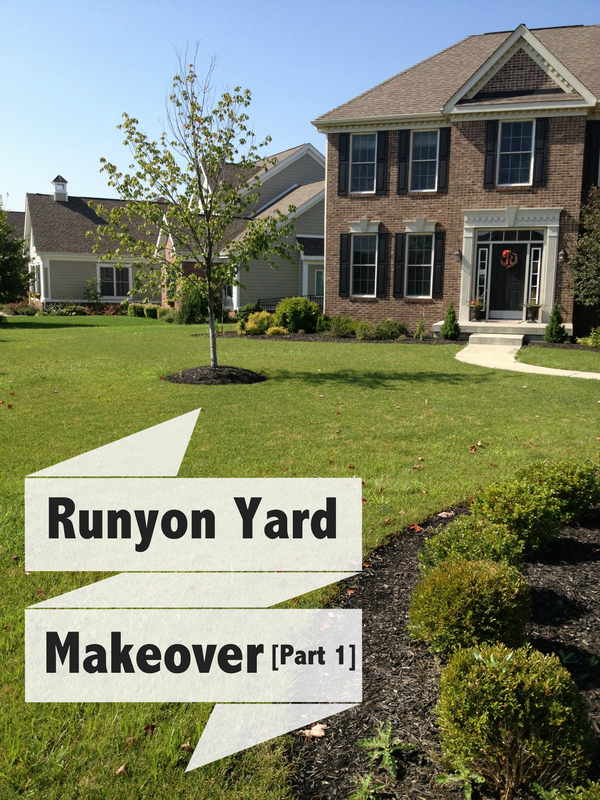 Want to make something else for your yard? Try building this easy poolside bar featured in our blog, How to Construct a Poolside Bar. As always, if you have any questions about what to choose, pricing or how-to’s, don’t hesitate to contact us. Stop by our store — we’re open seven days a week. 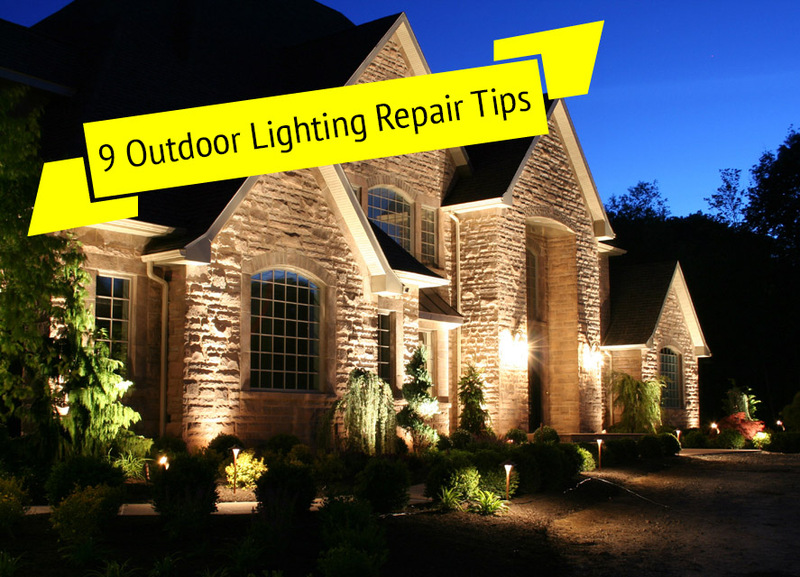 Want to improve your home’s outdoor entertaining potential? Consider re-designing your porch or patio. 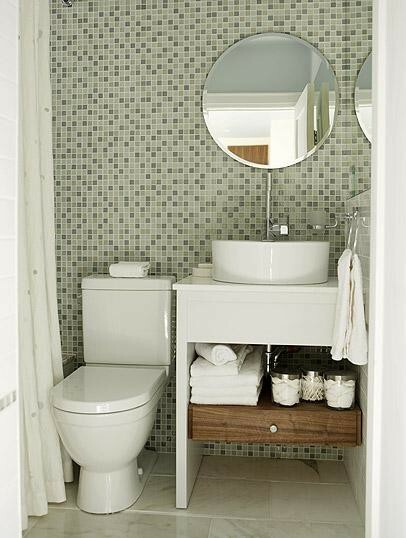 Take advantage of the additional space right outside your door with a few inexpensive DIY touches. Friends and family will clamor for an invite. 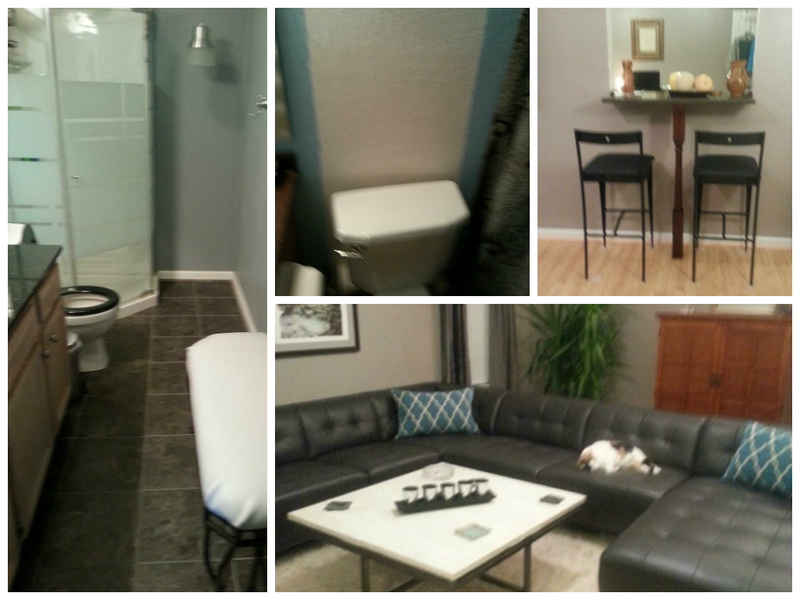 Purpose – How do you want your space to function? An outdoor dining area, a relaxing retreat, or a place for kids to play? Budget – How much do you want to spend? There are plenty of DIY projects to help stretch money well spent. Design – Do you want a Mediterranean terrace or a rustic retreat? Your personal design style will determine this. If your porch or patio is small, “expand” the space. Start by creating a sitting area on your existing porch and expand outward onto a brick patio or additional deck to form a separate dining space. Have your outdoor living spaces flow into each other like they do inside your home. 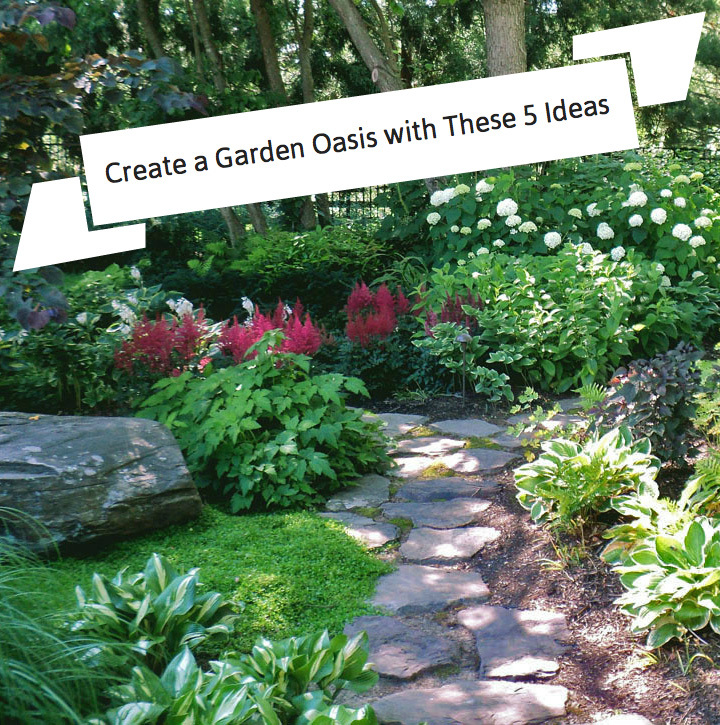 Incorporate your garden into the design to provide additional conversation areas for your guests. Upkeep should be factored into your design. Keep maintenance needs to a minimum with your choice of materials (composite decking, pressure treated lumber). 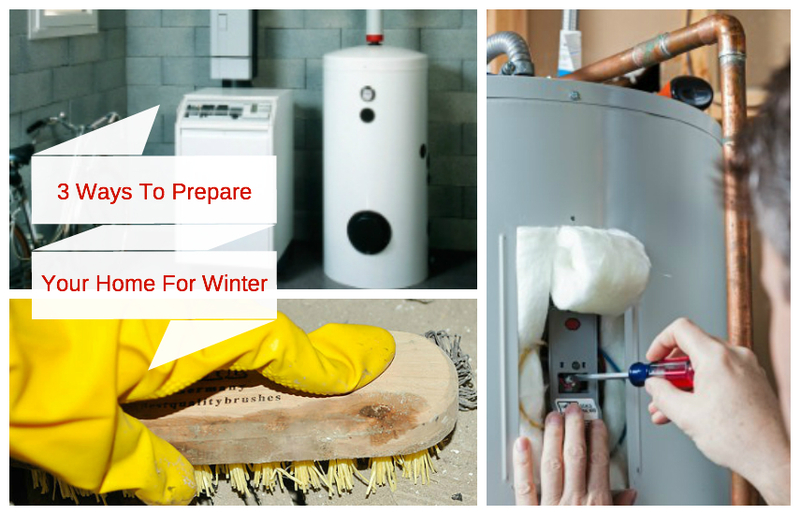 Clean up and repairs should be the least of your worries. You want a relaxing space where you can enjoy family and friends. Add a pergola – for a hint of shade and visual interest. 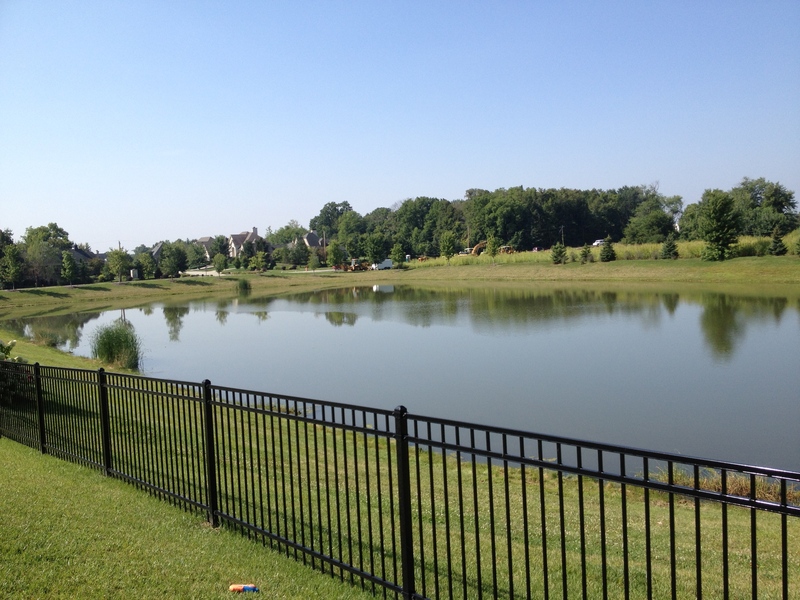 Use privacy screens – such as trellises, lattice fences or Asian inspired panels that will keep looky-loos at bay. Hang curtains – to give a luxurious feel to the space and to divide areas. 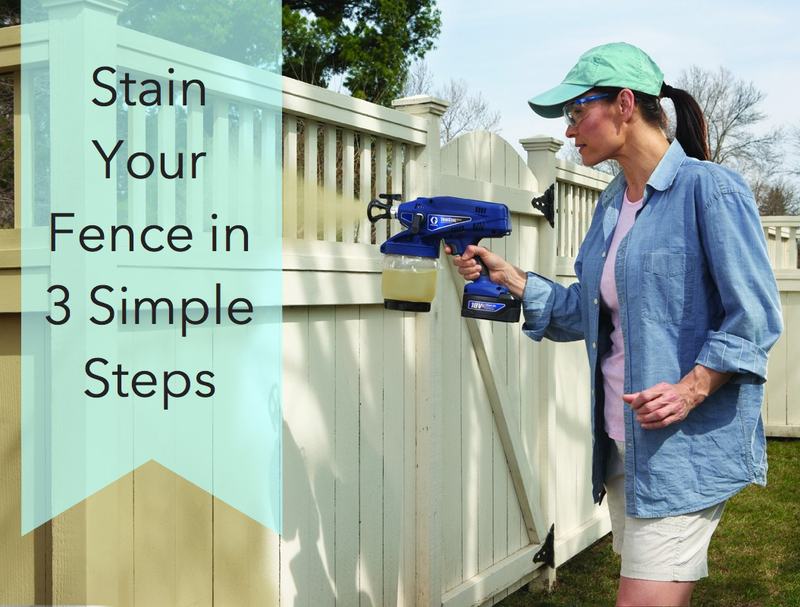 Paint the porch floor – using bright stain colors or paint a pattern for interest. Bring in a vertical garden – with flower boxes mounted on bare outside walls. Add unusual lighting – such as work lighting for the grill, a candle-filled chandelier for a romantic touch or tiki torches for a tropical touch. Install a built-in bench – and add seating plus storage, all in one. 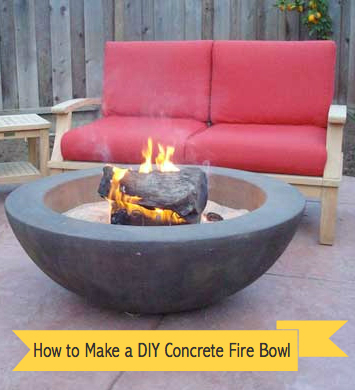 Use a two-in-one table – that converts into a fire pit when dining is done. Decorate with bright pillows and cushions – use mildew resistant fabric for easy cleaning and durability. Your outdoor space is an extension of your home. Envision how you would like your style to flow from the inside all the way to the outside. Avoid blocking inside views by looking out a window or sliding glass door at the porch or patio. With a fresh facelift, your porch or patio can become an inviting oasis for your guests and possibly your favorite room of your home! From circular saws and drills to shovels and ladders, our expert staff is always on hand to help you find the right equipment for your next home DIY project. Adding a new patio but not sure how to go about it? 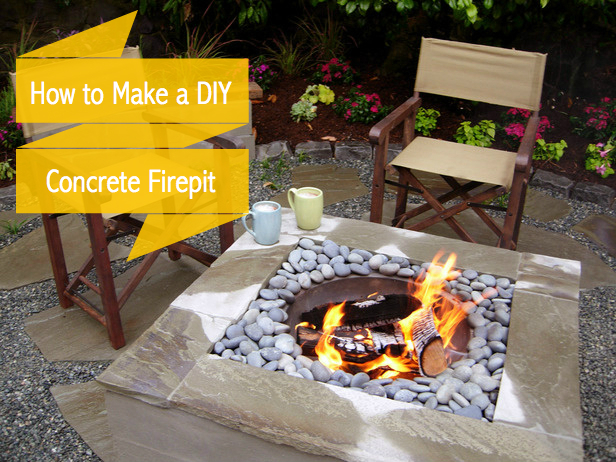 Read How to Build a Patio for helpful tips on what tools and materials you will need. As always, if you have any questions about what to choose, pricing or how-to’s, don’t hesitate to contact us. Stop by our store — we’re open seven days a week. Afraid to look in your attic these days? 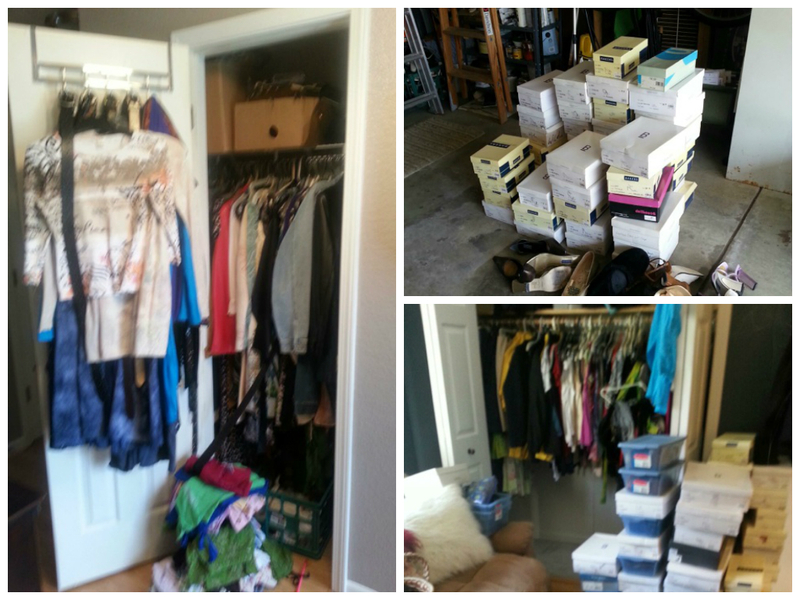 Spring is the perfect time to purge items that are just taking up space and collecting dust. Organizing your attic will boost your storage capacity and make finding items you use once a year (like holiday decorations) much easier. Organizing the attic doesn’t have to be a dreary job. Work always goes faster if you divide and conquer; round up family and friends to help go through stuff. Set up a table and chair (if space allows) to make sorting through boxes and papers easier. Make sure you have good lighting, access to additional garbage bags or boxes, permanent markers and labels. Edit your “Keep” pile further by labeling items into subcategories like “tax papers”, “holiday decorations”, or “sports equipment”. This will also give you another chance to whittle down these items so you keep only what you really need or use. Use clear plastic bins rather than cardboard boxes – They make seeing what’s inside easier and protect contents better. Label each bin clearly – You want to be able to determine what it is at first glance. Install shelves or cubicles – Sectioning off parts of the attic for each category will help you find items faster. Don’t forget to go up! 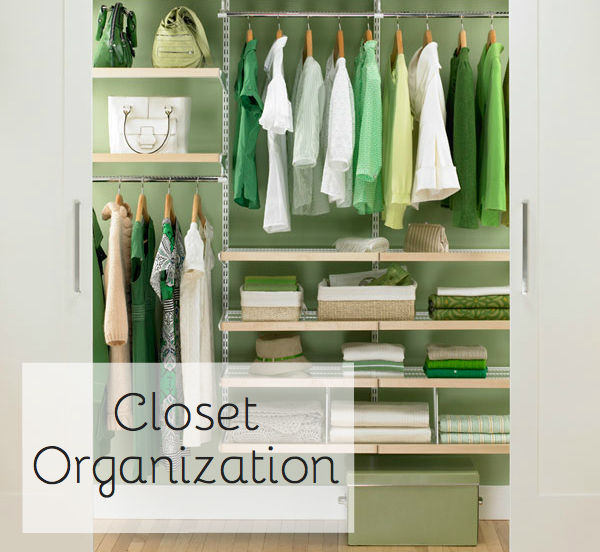 – Use hooks or pegs to hang items from the walls or ceiling. Keep a large trash can available – Instead of dragging one in and out of attic, leave one up there and just remove the bag. Be safe – If working alone, have your cell phone with you. Accidents can happen and you may need to call for help. Once you have your attic set up the way you want it, keep it neat by putting things back into their sections. 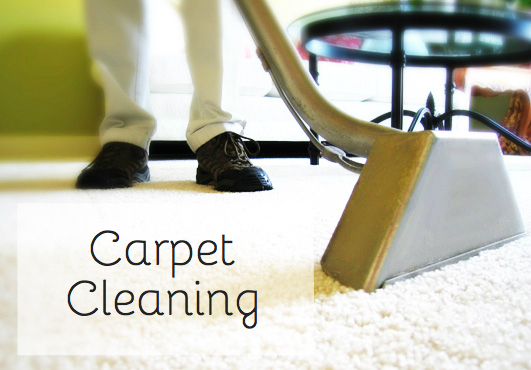 Dust and vacuum regularly to keep the cobwebs at bay. Leave an old clock radio up in the attic so you can enjoy music while you work and keep track of time. (Why waste your cell battery!). Post a map of the different sections in the attic as you enter to let others know where things are kept. When storing items in the attic remember that the temperature can get 40 degrees hotter than the rest of your home in the summer and a lot colder in the winter. Electronics, delicate fabrics, photos, or other temperature-sensitive items will not fare well in the attic. Don’t just see the attic as a black hole, sucking up all unwanted items from your house. This is unclaimed space that you have now put to good use. Organizing an attic is an easy weekend project that can free up space and eliminate clutter. You may even discover a few “attic finds” hiding up there once you do! No matter what the groundhog may have predicted on Groundhog Day, spring is almost here! That means getting things in order. 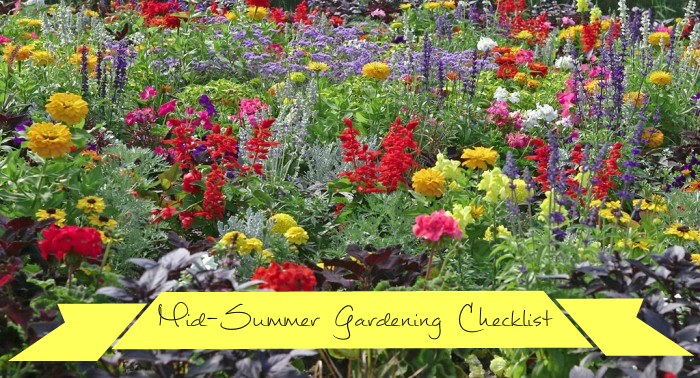 A checklist is the perfect first step because it helps you organize what you want to accomplish and allows you to plan projects to be done over several days (avoiding the inevitable “spring cleaning burnout”). Check for loose or leaky gutters – These can cause damage during spring rains. 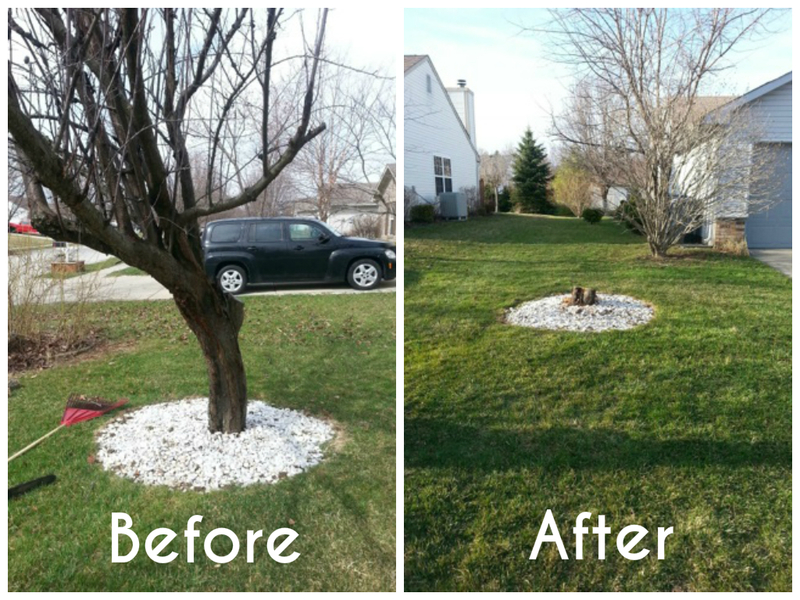 Fill in low areas in your yard – Look for ground that may have washed away from the house foundation or other structures on your property by a winter storm and snow runoff. 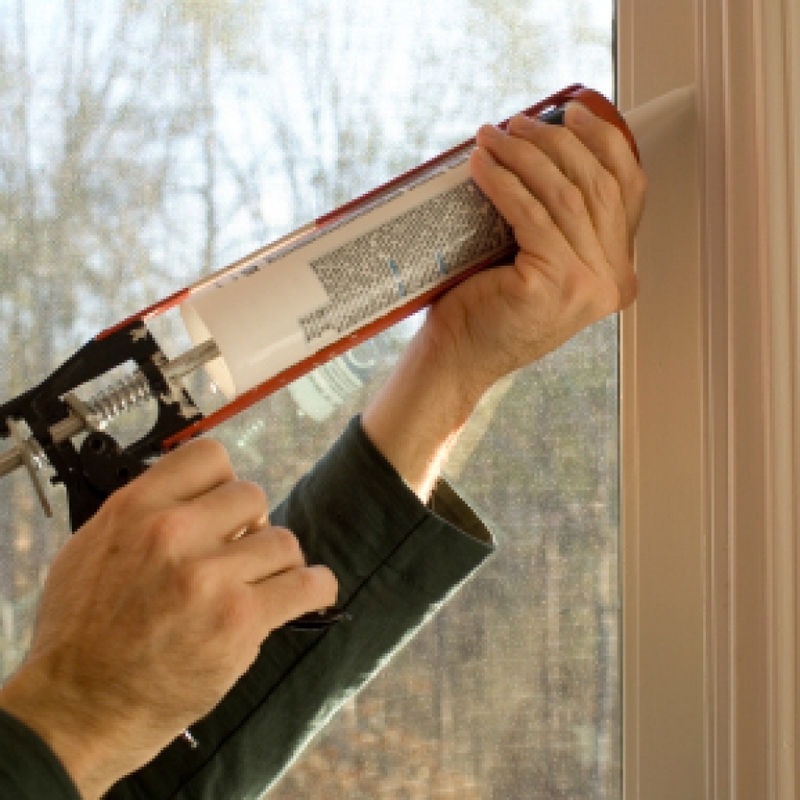 Inspect the wood trim on windows and doors – Replace any rotted wood and prevent further damage. Visually check roof shingles – Missing shingles due to storms can be easily replaced. Examine the chimney – Do you notice any excess smoke stains? You might want to get a professional chimney sweep out to inspect. 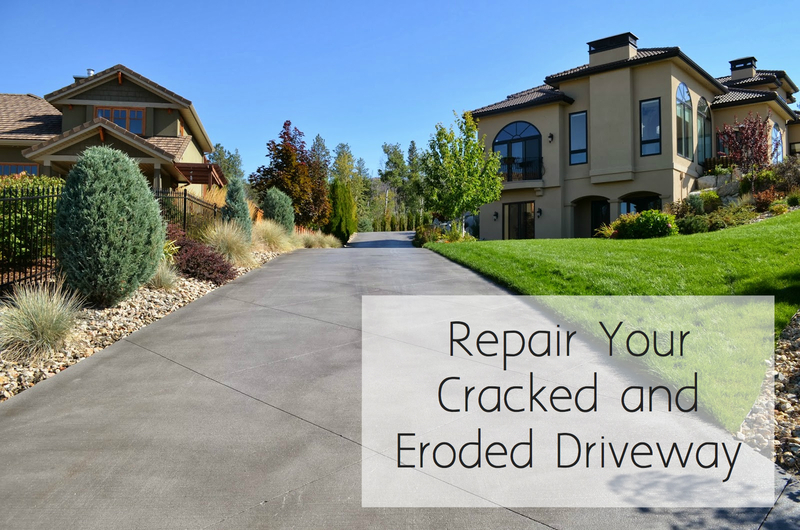 Walk your driveway and look for cracks – Fill any cracks with concrete filler. 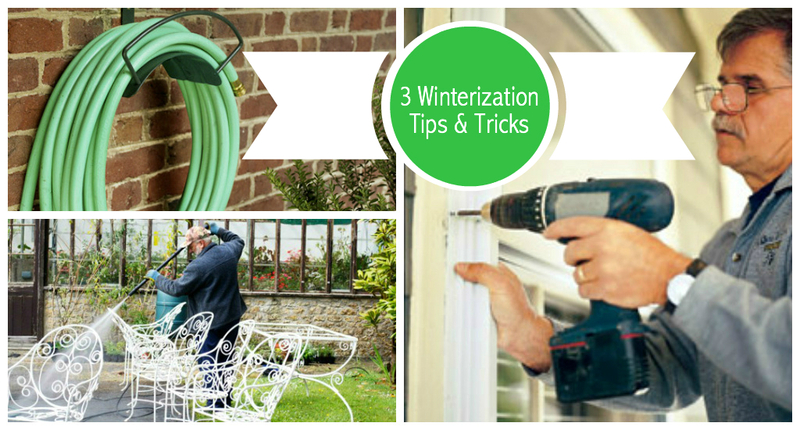 You can winter it later in the spring and apply a sealant. 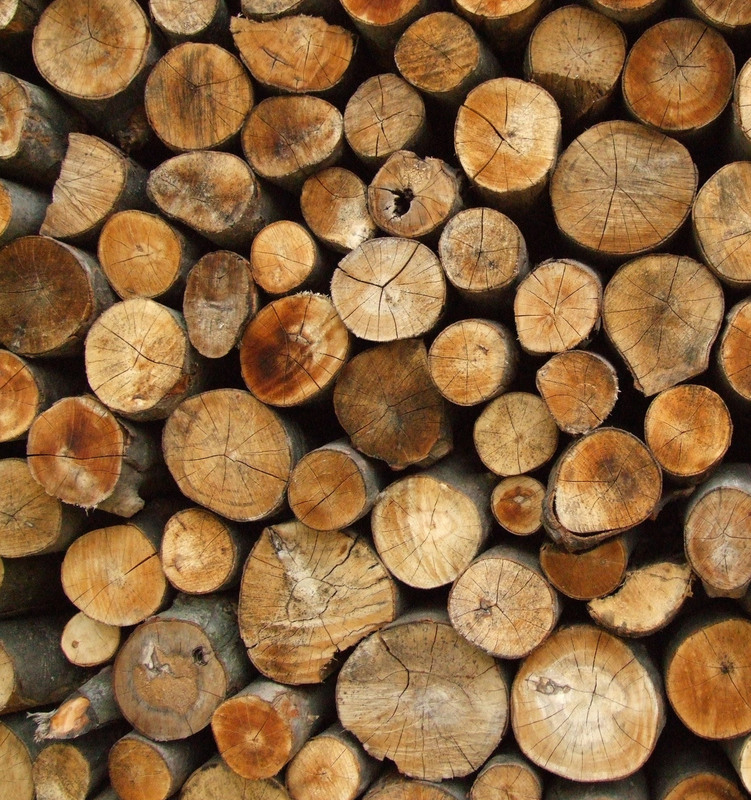 Remove firewood stored near the house – Be careful of unwanted house guests taking up residence in the wood over the winter. Give your house a good dusting – Don’t overlook the ceiling fans, tops of cabinets, air returns and vents. A shop vacuum will help this process. Get your AC system professionally serviced – Doing it early allows you to avoid the rush later when warm weather arrives. 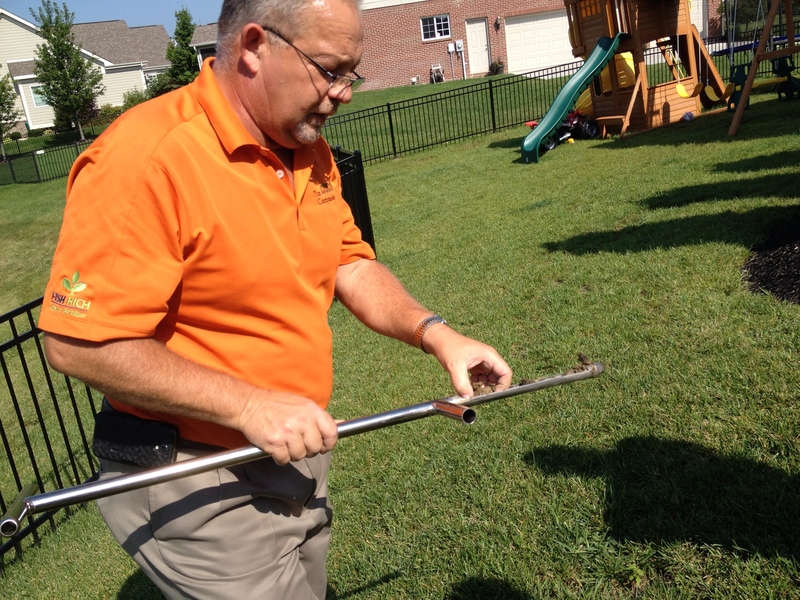 Inspect your lawn equipment – If you winterized it, then you are ahead of the game. If not, now is a good time to get oil changed and mower blades sharpened. 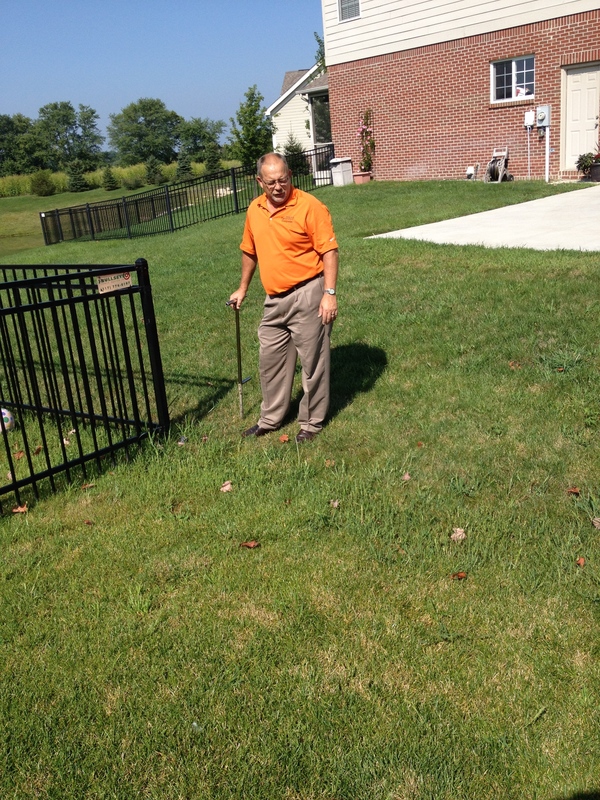 Walk around and inspect your landscape. 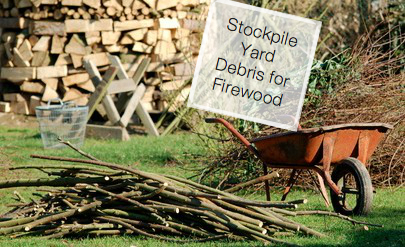 If you have lost trees or shrubs due to the cold weather, cut them down. Note how many plants you need to replace them. (You may be able to catch them on sale!). Always use caution when cutting down large limbs; it is best to have a second pair of hands available for safety. We may have a few more weeks of winter weather ahead, so plan when you want to take your storm windows down. Give your windows a thorough cleaning inside and out, once you do. (You may want to use a pressure washer outside). Don’t forget to clean the blinds or curtains, too. Winter can be rough on our homes. 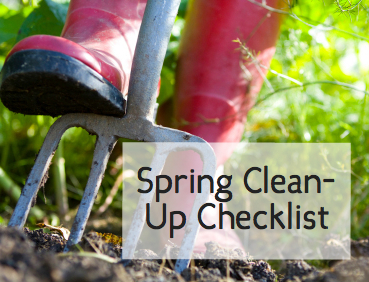 A good spring cleaning is one way to assess the condition of your property and to welcome the return of warmer weather. 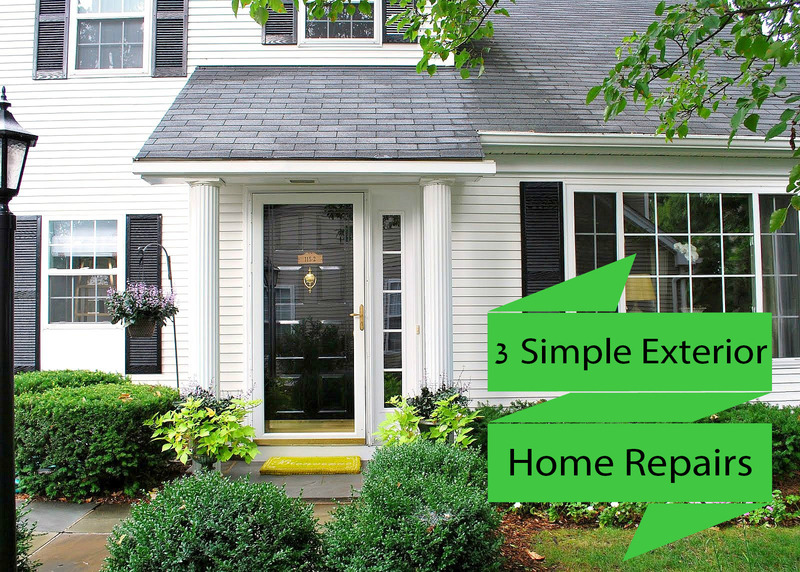 Showing your house a little TLC now may save you from costly repairs down the road. That’s got to warm your heart (and your pocketbook). From ladders and pressure washers to nail guns and chain saws, our expert staff is always on hand to help you find the right equipment to tackle your spring cleaning checklist. 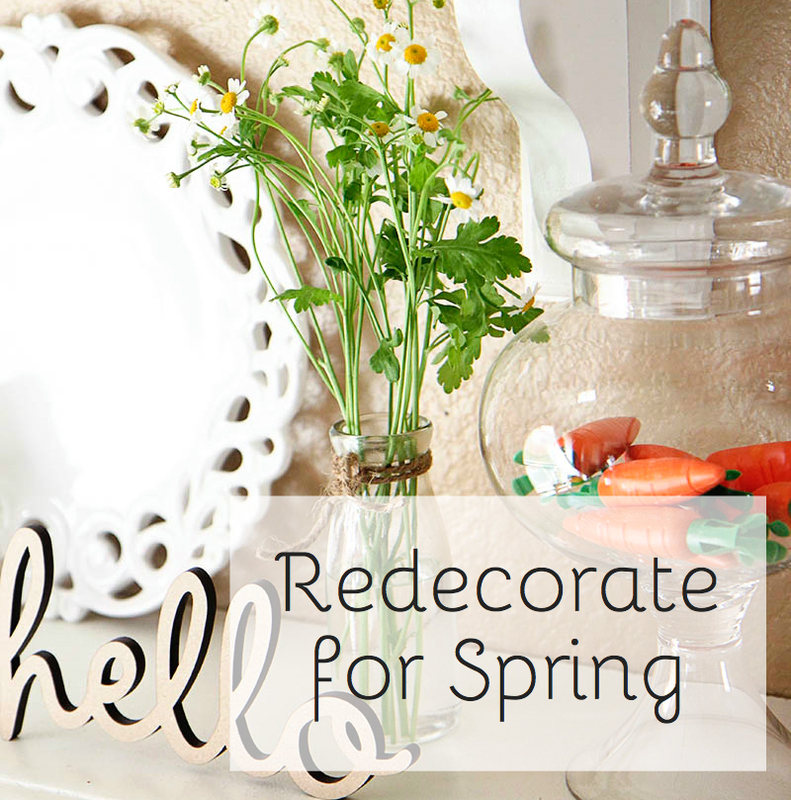 Looking for a few more indoor spring projects? Another one of our blogs, DIY Projects – Spring Cleaning Ideas and Inspiration, will help get those organizational ideas going. As always, if you have any questions about what to choose, pricing or how-to’s, don’t hesitate to contact us. Stop by our store — we’re open seven days a week. 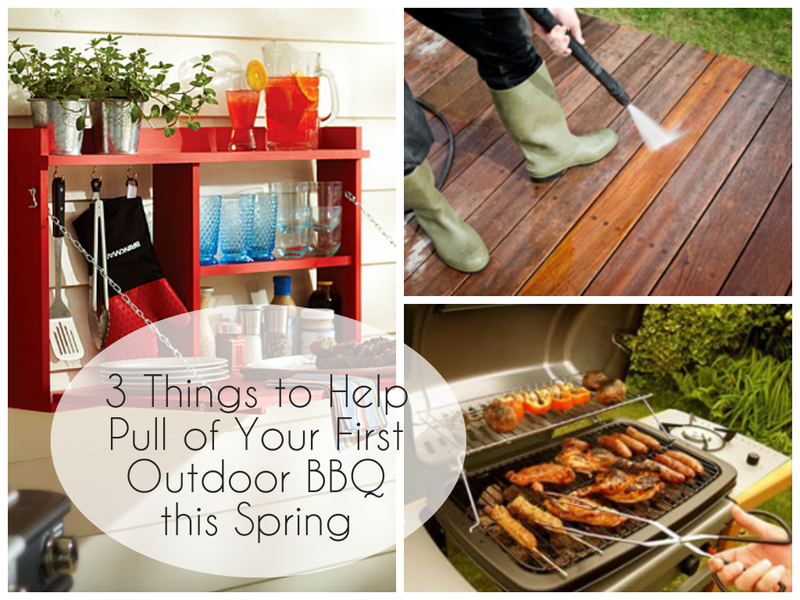 Lawn mowers, trimmers and chain saws, oh my! When you open up your tool shed or garage for the first time this spring, this is probably what you’re looking at. And it feels great doesn’t it, getting ready for the new lawn mowing and yard-work season? Especially if you winterized your power tools last fall. If not, don’t worry – they are ready to be dusted off and spruced up. We know it! Keeping your blades and chains sharp is an important step in maintaining your power tools. 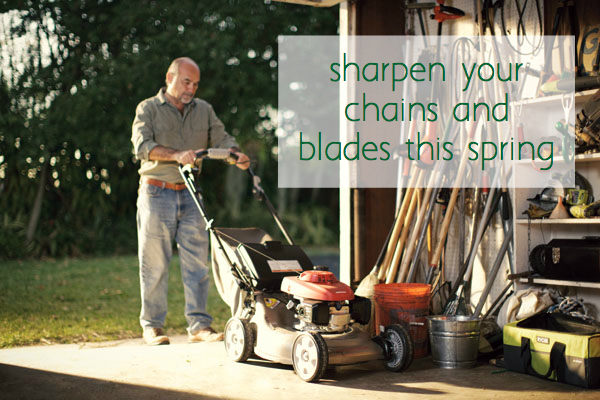 A sharp blade and chain not only keep your equipment running smoothly, but they make yard work easier on you and your lawn. Not to mention, it’s much safer. Sharpening blades and chains, and even replacing them, is not always the easiest do-it-yourself project. For one thing, it could require specialized tools. Both jobs use a file, and the lawn mower job may require a power grinder, blade balancer and precision. This is especially true when it comes to sharpening blades at proper angles. Care needs to be taken so the blade isn’t sharpened too much, or it will curl up as it gets dinged by pebbles and debris. Using coarse grit sandpaper for a quick sharpening will do in a pinch, but this method won’t smooth out any big nicks and dings in the blade. The most precise way to sharpen a chain is by hand, using a file and a guide – if you have a lot of time that is. It also requires patience, especially when it comes to adjusting the height of depth gauges. Special equipment required would be an electric chain sharpener, which works as well as a new chain. Since sharpening and replacing blades and chains are not as easily done at home, why not stop by our store so we can do it for you? Our in-house service department is full of pros! We offer a high degree of advice, expert instruction and in-store services that customers have come to expect. We carry thousands of tools, and our inventory is frequently updated. We even offer extended hours of operation, so lawn mowers, trimmers and chain saws can get serviced at your convenience. So come in and experience the Runyon Equipment Rental difference first hand! It’s the gardener’s mantra, and sometime during the growing season you’re probably adding “Harvest,” and “Enjoy” to the chant as well. 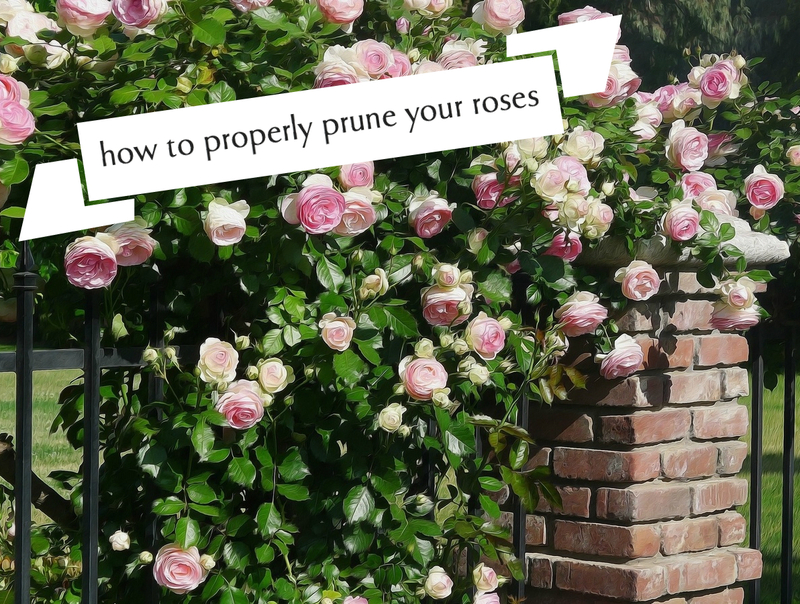 As long as you follow this mantra and do your due diligence in preparing your garden for plants, grass, flowers or shrubs, it really will look glorious. So, get out your wheelbarrow and shovel, and get to work. Before you start digging into your garden patch or lawn, make sure the soil is dry enough to work without causing damage. 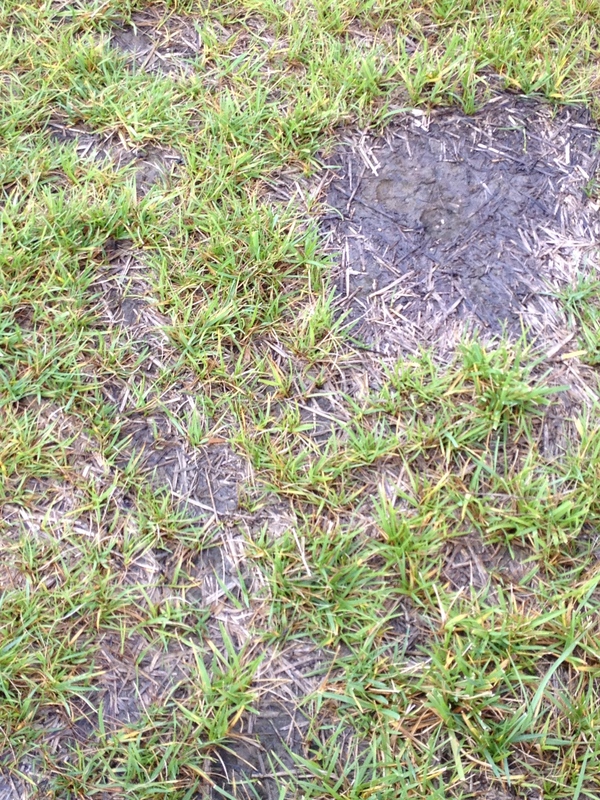 Turning over or tilling wet soil can actually cause it to clump, becoming brick hard after it dries out. Form a ball of soil with your hands, then see if you can break the ball apart easily. If you can, the soil is dry enough to work. Test the soil pH every three to four years. 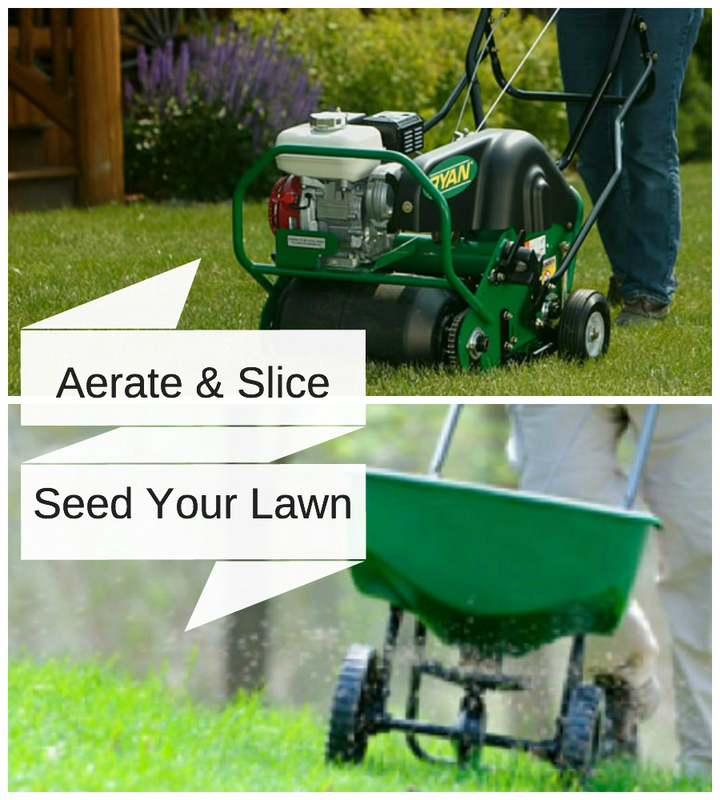 Use lime to raise pH and iron sulfate or elemental sulfur to lower it, according to recommendations. Improve poor, compacted soils by adding a six-to-eight-inch layer of rich organic compost. If the soil is especially poor, consider building raised beds and filling them with a mixture of good topsoil and leaf compost, for growing vegetables, herbs and flowers. Avoid erosion by protecting bare soil with cover crops, ground-covers, turf or mulch. 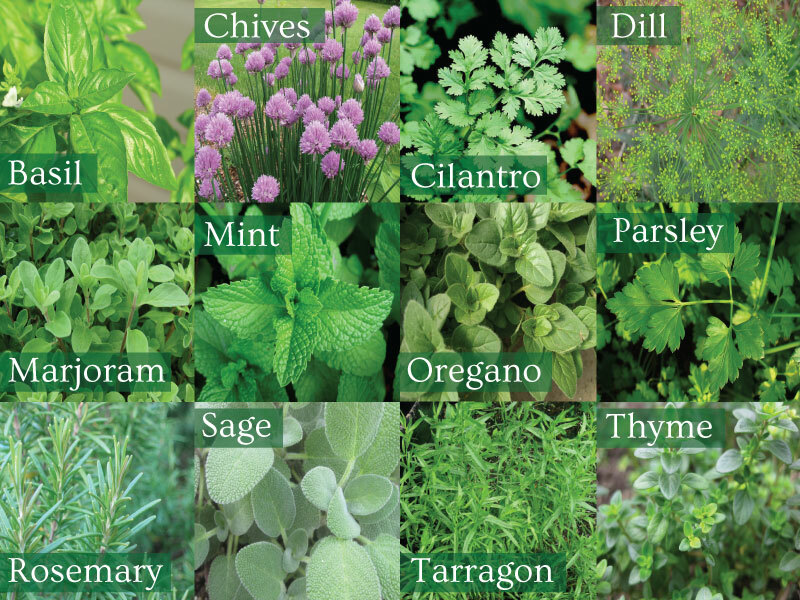 Most plants used in landscaping get adequate nutrition from a soil that’s rich in organic matter. Garden beds that get yearly applications of at least one inch of compost are also nutritionally sound. 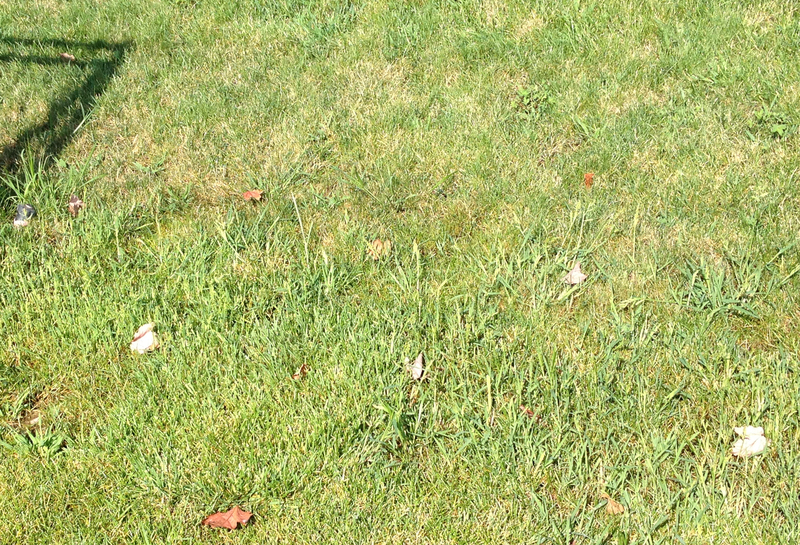 Overusing fertilizers can cause weak growth, more pests and water pollution. 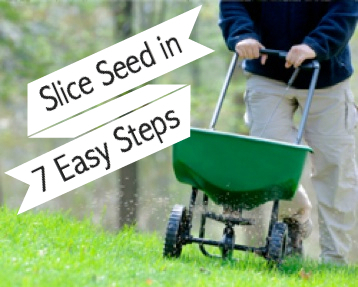 Make sure to sweep granular fertilizers away from paved surfaces to prevent them from washing into storm drains and waterways. Plants that typically benefit the most from fertilizer are flower-producing annuals, fruit trees and vegetables. 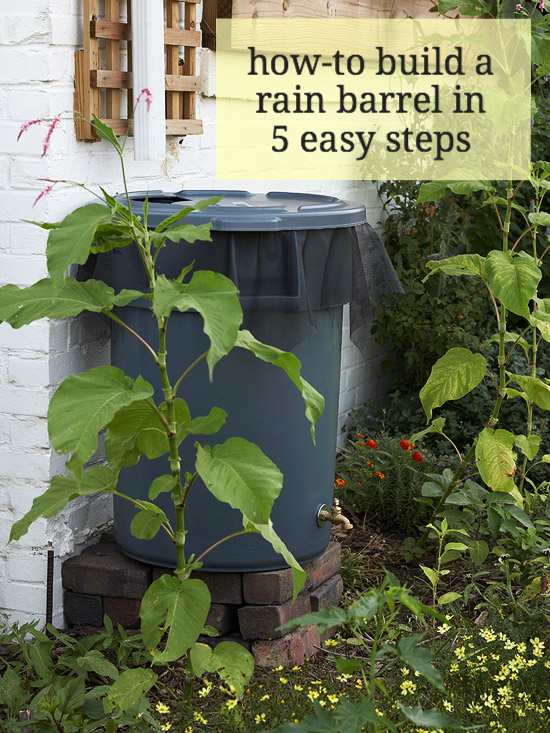 Apply a soluble fertilizer to the root system or to foliage. 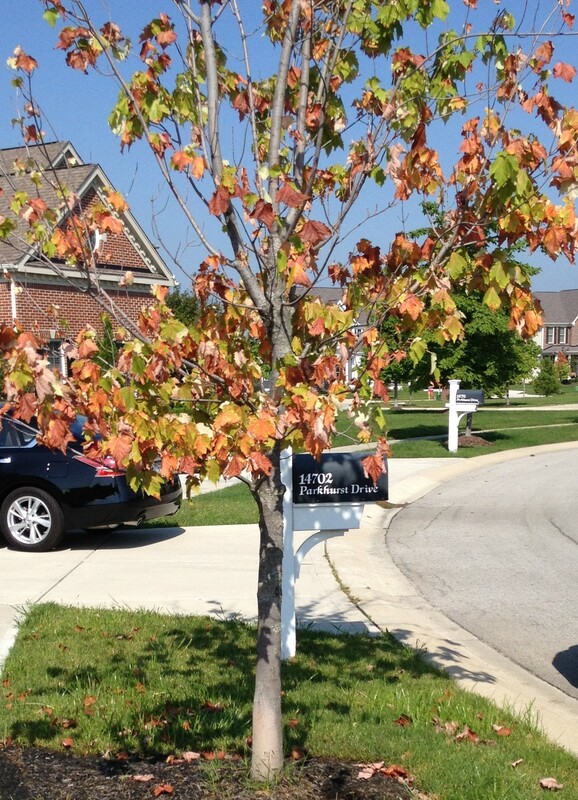 Fruit trees are usually fertilized in the spring; however, landscape trees, mature shade trees, fescue and bluegrass turf are best fertilized in the fall. Cow, horse, sheep, pig, goat and poultry manure makes a nutrient-rich, moisture-retaining fertilizer for your plants. In the spring, use cow and horse manure in flower or vegetable beds and on acid-loving plants such as blueberries, azaleas, mountain laurel and rhododendrons. Chicken manure is good for vegetables and potato crops. 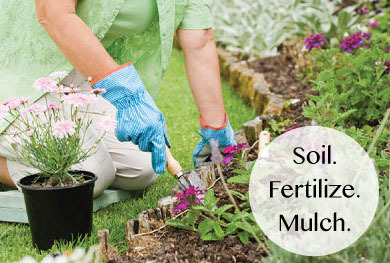 To properly insulate the soil, apply mulch evenly at a uniform depth of about two inches. 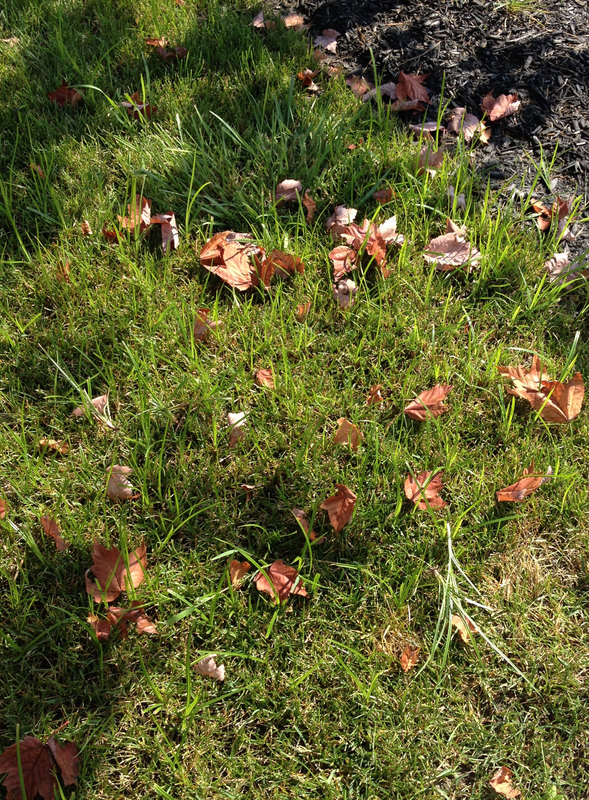 If weeds are a problem in your garden, consider treating the area with a pre-emergent herbicide before mulching. 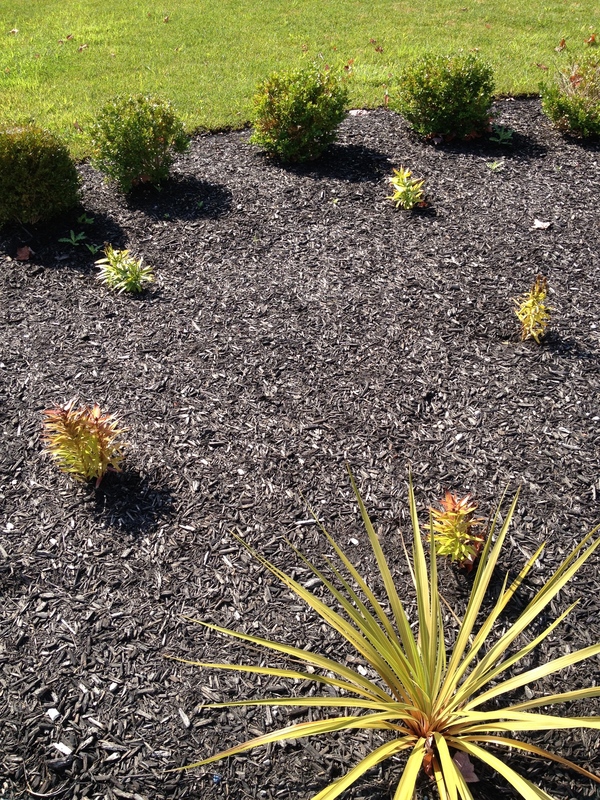 Ideal mulch is one that is free of weeds, insects and disease, adding organic matter to the soil. It’s also readily available, economical, easy-to-apply and remove, yet stays in place. Summer mulches applied in mid-spring, once the soil is warm enough for roots to grow, are made to warm the soil, reduce weeds and retain moisture. Whereas, winter mulches applied in late fall, before the ground has frozen, protect the soil and plants from winter weather.